It’s never a pleasant experience to know that your air conditioner may have to have heavy-duty repairs done on it or worse yet, you may need to replace the unit itself. During a hot and sunny season, the last thing you want is for your air conditioner to go on the blink. And when it does you want to have the peace of mind that the repairman you call to come and service the unit is going to be reputable and reliable. 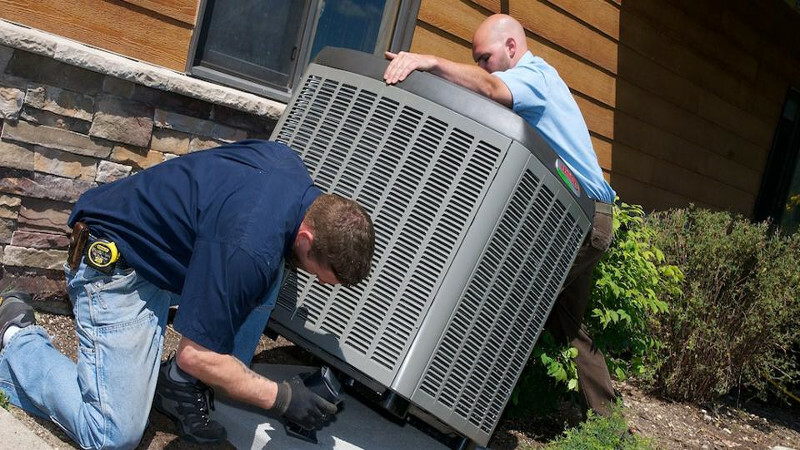 What most home and business owners always seem to forget is that just like any other piece of machinery, your air conditioner requires regular tune-ups in order to operate at peak performance. If you live in the state of Texas, you will not have any difficulty finding a reputable technician that is accustomed to providing adequate service to customers that are in need of Houston AC repair. These experts are able to provide professional services to consumers at a low-cost. If you have purchased a maintenance agreement you will be able to have the technicians come and clean and calibrate your unit on a regular basis. When this happens you will find that your air conditioner will have fewer problems operating and that you will be able to enjoy the comfort of your home or business premise without spending additional cash on heightened utility bills that occurred because of a malfunctioning air conditioner. Some air conditioning companies will combine their maintenance agreement by giving you two inspections over the course of the year, usually six months apart. Consumers can receive a free inspection of the unit and a free inspection of their furnace and HVAC system. When you are having a furnace inspection the technicians will check to make certain that all of your safety controls are operating correctly. And they will flush and clear your drain line, perform carbon monoxide testing and make the necessary adjustments to any of your furnace controls, valves belts or dampers and whatever else is applicable to the maintenance agreement. As far as the maintenance agreement for the furnace the technician will make certain that you have enough refrigerant and that your air filter has been changed. They will make sure that they check your capacitors as well as your condensing coils and calibration. In addition to that, they will check everything else that is associated with keeping your air conditioner running trouble-free. Like any other maintenance agreement, not everything is inclusive. There are some things that will be an out-of-pocket expense if they need to be repaired or replaced. For example, you may have to pay for the cost of filters, nozzles or other essential parts of the unit over the course of time because they are not included in the contract price of the agreement. Therefore, in order to not be taken by surprise, it is best that you as the consumer take the time to read your agreement so that you can avoid being taken aback at what is not included. Make yourself familiar with the agreement that you are signing because not all contracts will necessarily be the same. If you as the consumer decide not to purchase a contract or neglect to keep a routine maintenance agreement, it is important for you to know that you may be voiding any warranty that has come with the unit. Some manufacturers will not honor the warranty when consumers have neglected to purchase a maintenance agreement or fail to have the air conditioner checked on a regular basis. Therefore, if you know that your air conditioner is not operating properly or you know that it is time for it to be replaced—now is the time for you to seek a professional repairman somewhere in the city of Houston.